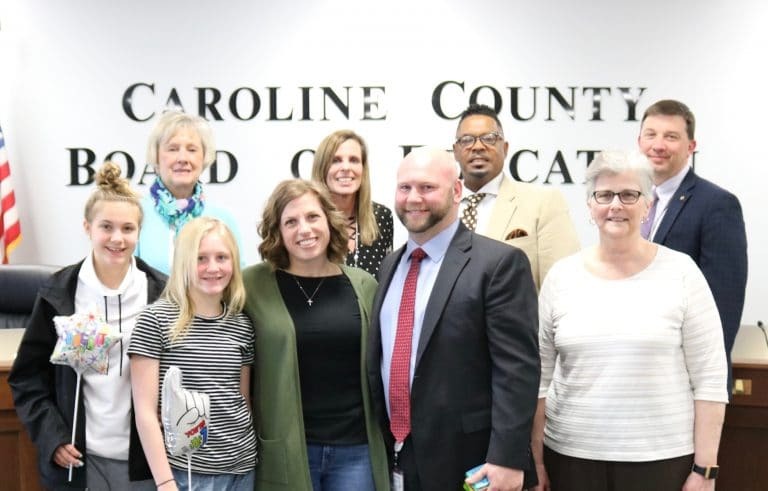 At the April Board of Education Meeting, the Board approved the administrative appointment of Matt Spiker as principal of North Caroline High School. Mr. Spiker has been acting principal since the beginning of the school year. Mr. Spiker began his teaching career in Talbot County. In 2015, he came to Caroline as the dean of students at NCHS, followed by an assistant principal position in 2017. He has an undergraduate degree in social work and a master’s degree in educational leadership, both from Salisbury University.